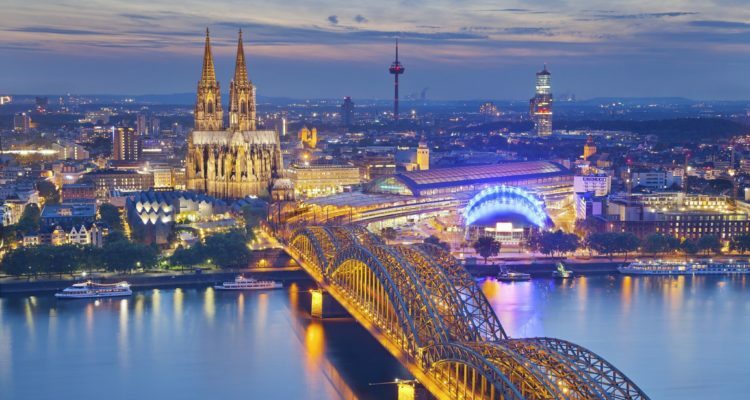 The Digital Marketing Expo & Conference, better known as DMEXCO, took place last week in Cologne for the 10th year in a row. More than 40,000 visitors from around the globe were in attendance with more than 1,000 exhibitors, including PubNative. The team was delighted to once again be part of the event and got the chance to partake in valuable discussions with clients and visitors alike. This was our fourth time attending DMEXCO as exhibitors. In this post, some of the team talk about the top takeaways from the conference. One noticeable trend from this year’s conference was the hype around connected TV (CTV) and over-the-top (OTT) advertising in the AdTech industry. It is estimated that 55% of the population in the US will have CTVs in 2018, so the potential for monetization strategies for broadcasters and publishers is major, particularly those who want to compete against large platforms such as Netflix and Facebook. Our Director of Demand Operations, András Konfár, labelled CTV as the “blockchain of 2018” in terms of discussion topics at DMEXCO. However, he felt that despite it being talked about a lot, there were not many, if any, companies with a sole focus on CTV. “The interest was definitely high,” recalled András, but “no booth stood out as offering connected TV only”. Let’s see if CTV will have grown significantly within the AdTech industry by 2019. With GDPR having had quite an impact on the industry, data security was a hot topic at this year’s conference. The ‘elephant-in-the-room’ questions about compliance were popping up in most discussions and Chloé Cartron from our Business Development Team noted that it has been a large conversation topic all year round, not just at DMEXCO. However, the dust has settled since May 25th so, instead of the panic surrounding GDPR we noticed at Mobile World Congress, “by now most companies know what to do”, András believes. It is notable that across the industry, many publishers’ revenue decreased after the regulations were enforced; some by 10%, some by a lot more. AdTech companies in the US such as Drawbridge and Verve already decided to cease operations within Europe due to the regulations. Nevertheless, we are “already noticing an increase in Q3”, András said, “as it took a few months to digest and figure out how it works, but revenue is starting to grow again”. ‘Take C.A.R.E.’ was this year’s motto for DMEXCO, aiming to encourage participants and the industry in general to “stay curious, act consciously, take responsibility and create special experiences”. More transparency is required in digital advertising both for companies and consumers, and Andrew Buckman, Sublime’s EMEA Managing Director, insisted that the conference allowed for these concerns to be addressed, with an “emphasis on the need for collaboration to rebuild trust and ensure clarity and control is handed back to all parties”. 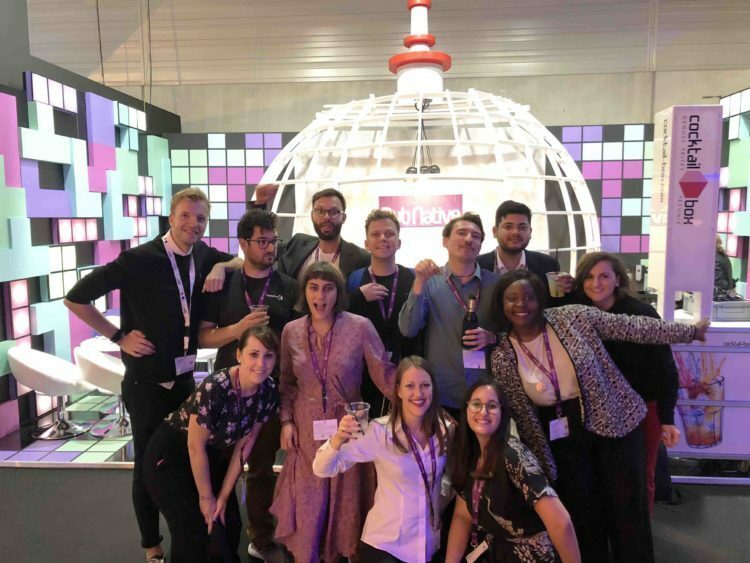 PubNative CEO Ionut Ciobotaru remarked on the “coming of age in AdTech” at DMEXCO in terms of collaboration and steps to improve the ecosystem with more transparency and the “common front against fraud”. PubNative’s fight against mobile advertising fraud continues and 2018 was also a big year for us, teaming up with Fraudlogix and The Media Trust. Thanks to everyone who visited our booth at DMEXCO and we hope you enjoyed the slice of Berlin we brought to Cologne!